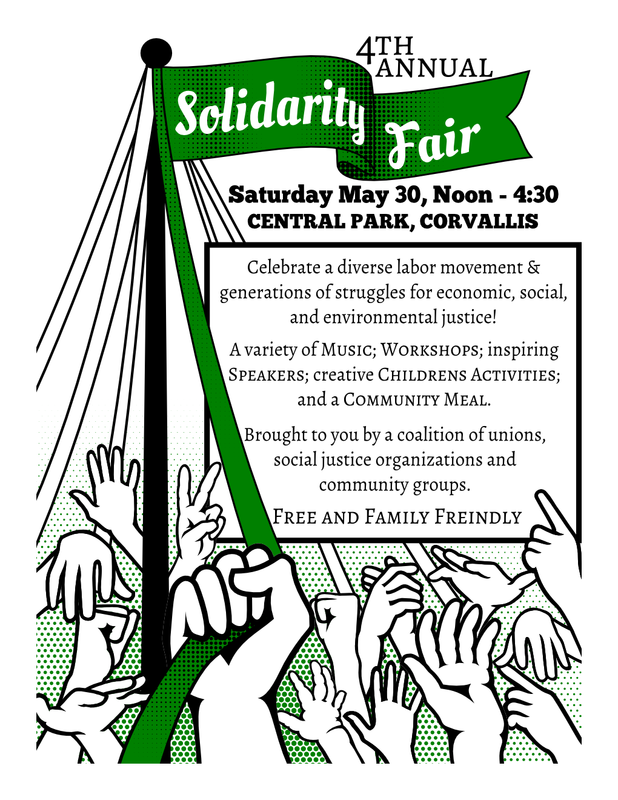 Help us celebrate May Day and the Labor Struggle by joining us at two events coming up in May. See the links below for downloadable fliers. 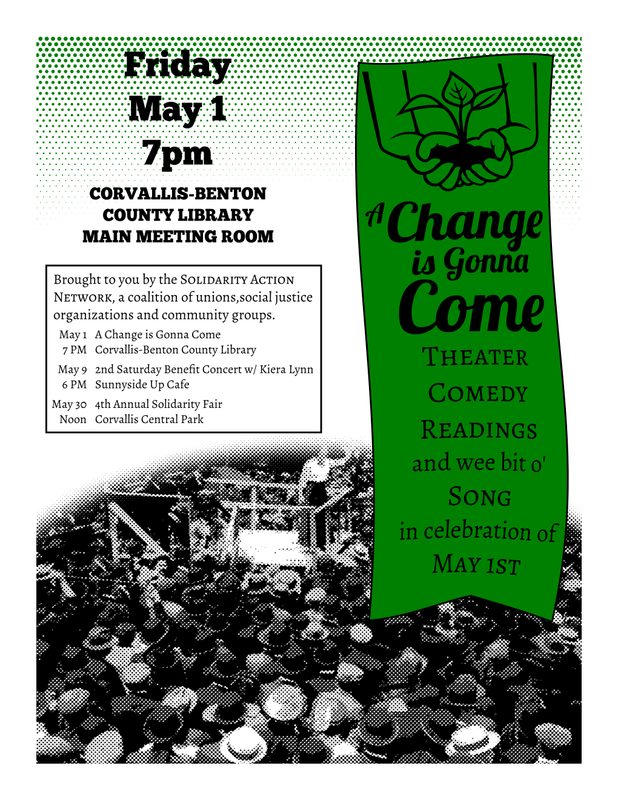 The Readers Theater on May 1st was great. See some photos of it here. 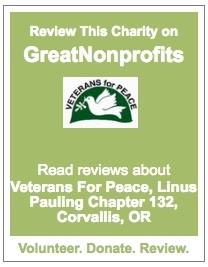 This entry was posted in Linus Pauling Chapter Actions and tagged empire, environment, imperialism, justice, labor, may day, racial justice, unions, war. Bookmark the permalink.